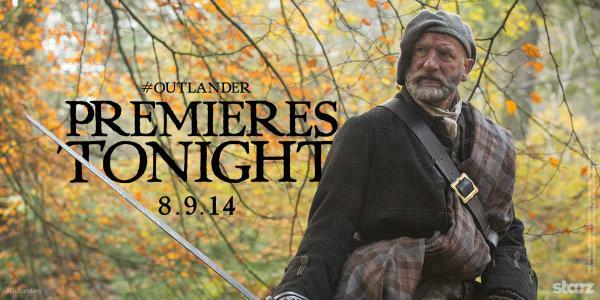 Outlandish Observations: STARZ premiere day is here!! So here we are. <g> The STARZ premiere day has finally arrived!! 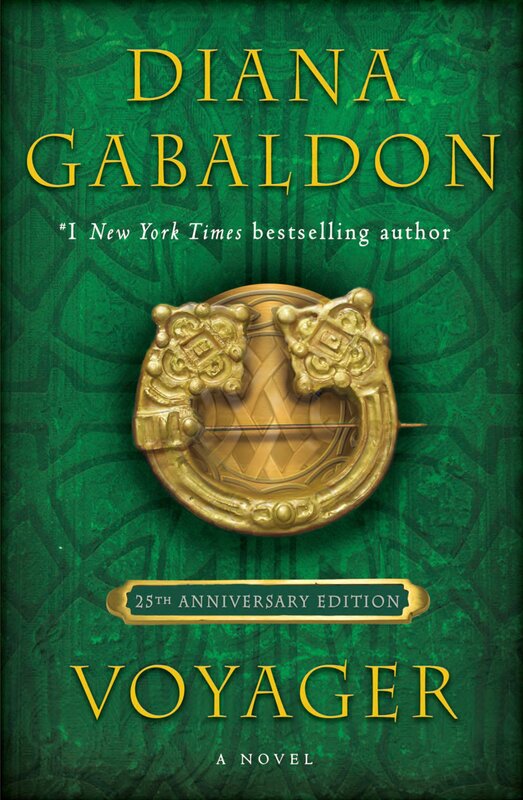 HUGE congratulations to Diana Gabaldon, Ron Moore, Sam, Caitriona, and the rest of the cast and crew!! Part of me still can't quite believe this is really happening. Does anybody else understand what I mean? We've waited for this for sooooooo long, talked about it, argued the pros and cons, debated casting ad nauseam, watched this production evolve gradually from the first announcement all the way through the filming and the world premiere....and yet it still feels more than a bit surreal to me, that I can turn on the TV and see the story of OUTLANDER come to life before my eyes. 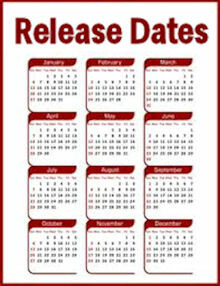 I can only imagine what this is like for you and other long time fans of the books! 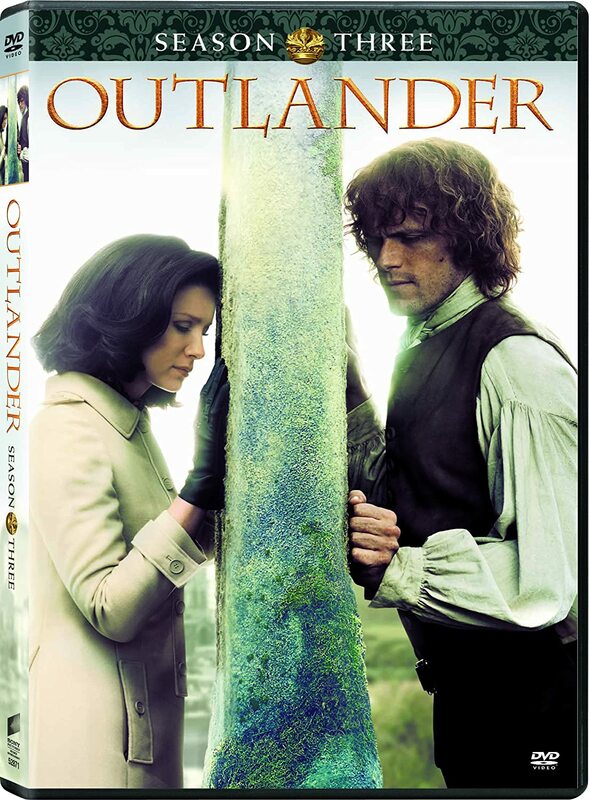 I must say the marketing team did a brilliant job of promoting the series on STARZ like snagging the cover of TV Guide the week of the premiere and posting videos with the actors teaching us how to pronounce the Gaelic words etc. Wouldn't it be great if they aired the first 2 episodes back to back tonight as most fans would have already seen the first spisode online last week. I wonder if there'll be any extras on the STARZ premiere? My husband made me wait all week for the first episode, instead of downloading it. He claimed it was an exercise in self-discipline. He will be joining me tonight; then my friends without STARZ will come over during the week and I'll watch it again with them -- if not before. 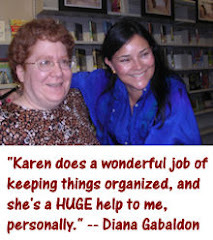 Thank you Diana and Outlander team for this huge treat. Why, I keep wondering does Sam say 'Plaad' instead of plaid? Also, I keep correcting the way Cait says 'Jesus H.Roosevelt Christ' in my head after years of hearing Davina's narration! Otherwise, well done! Claire has come to life for me. I can't wait for next week!